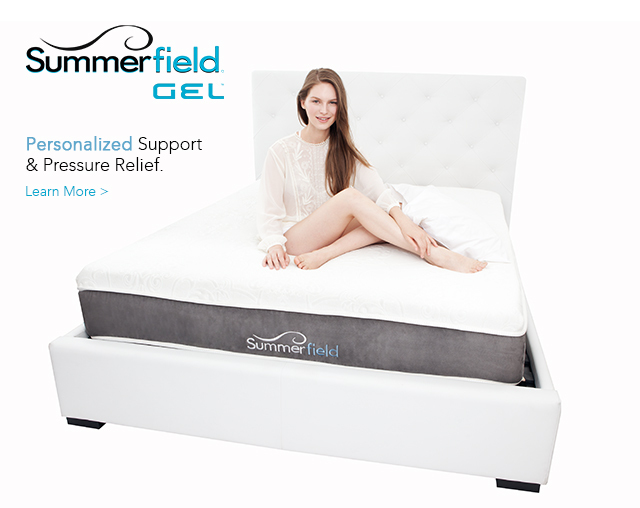 Do you sleep on your side, back, or tummy? 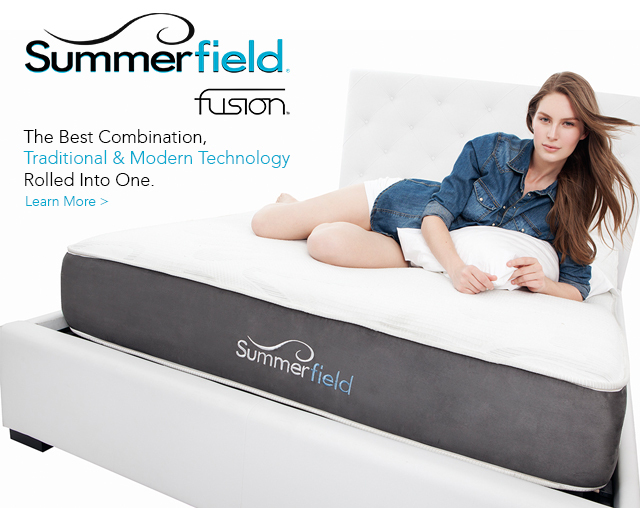 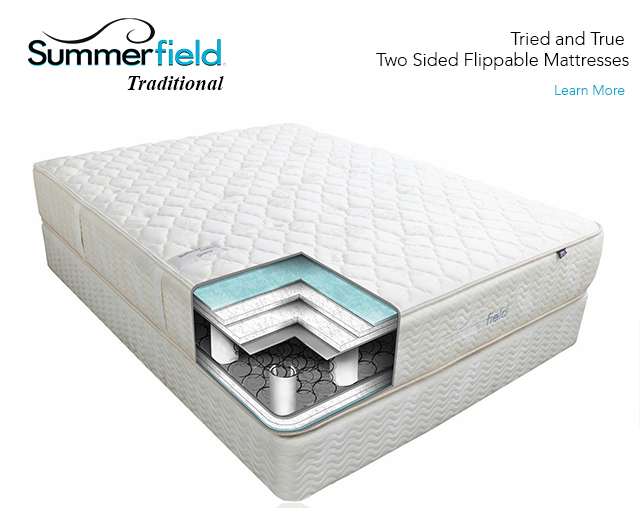 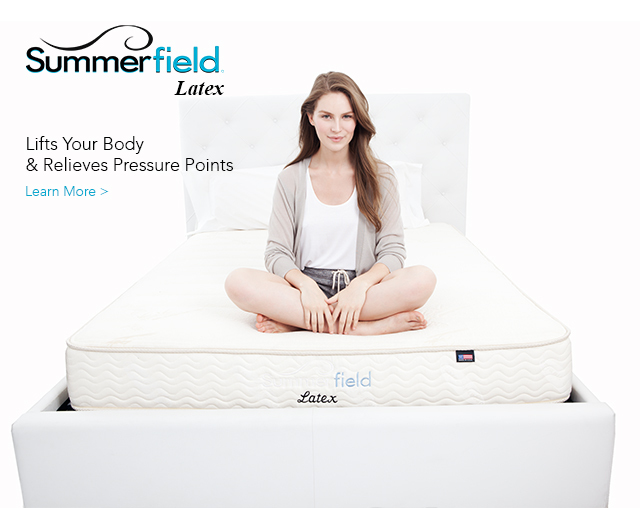 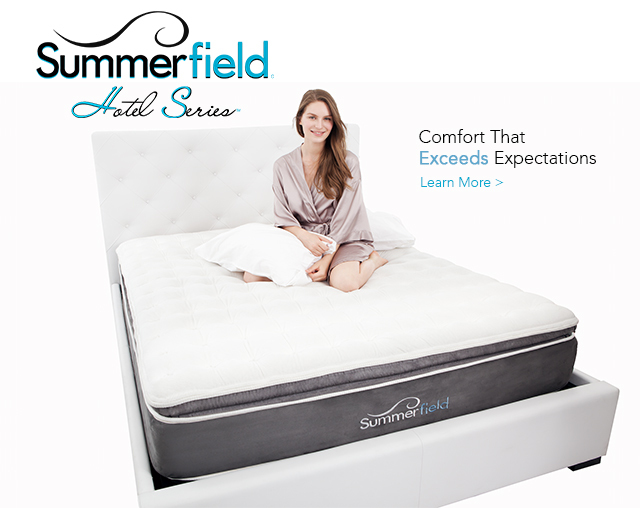 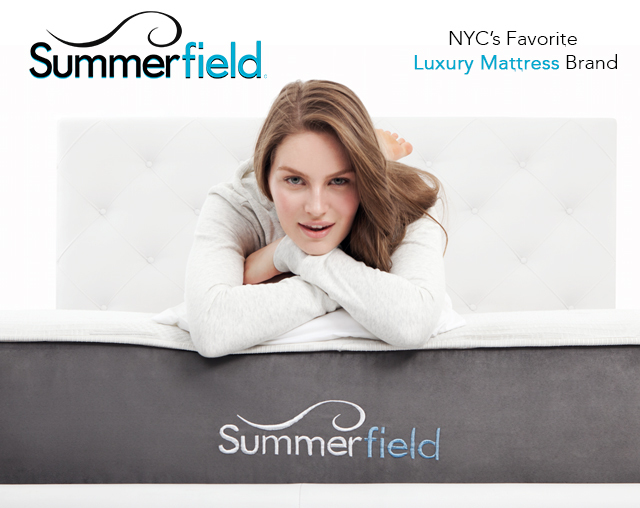 Prefer more of a plush mattress, or more firm? 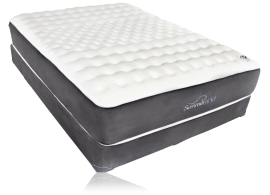 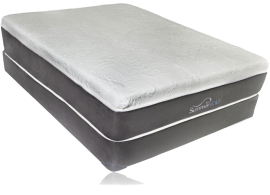 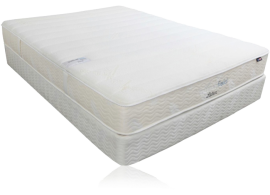 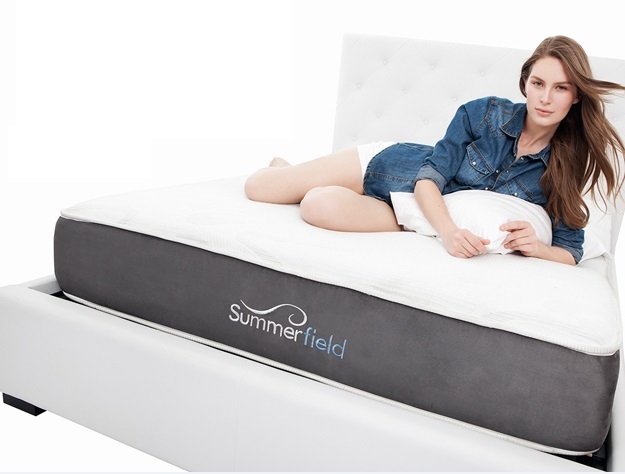 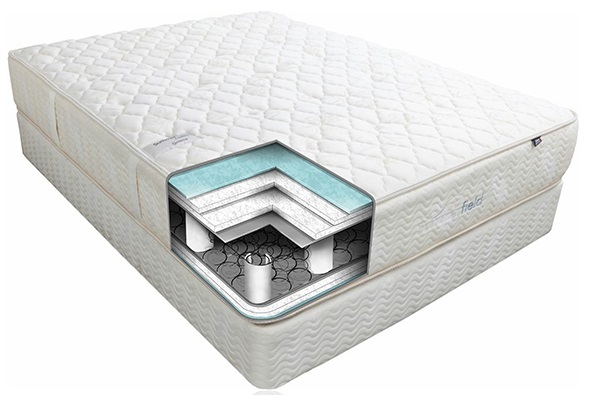 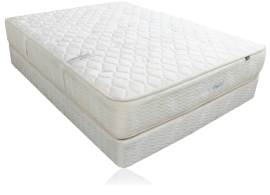 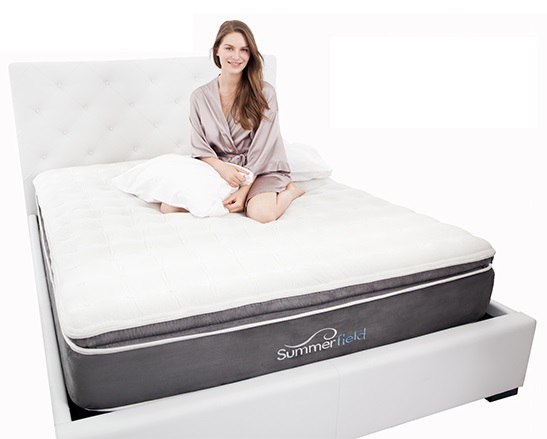 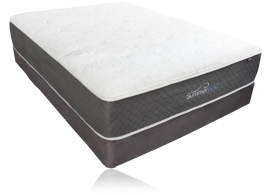 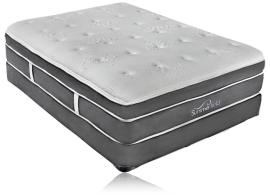 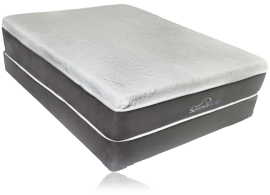 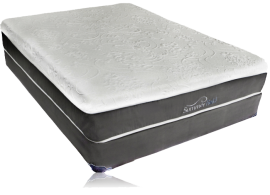 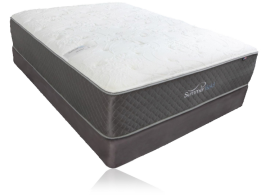 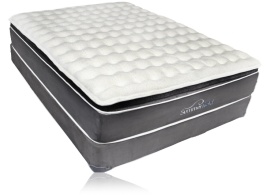 These questions and more will help us guide you to the right mattress.